The Penguin Random House Speakers Bureau is proud to be a Literary Partner of the 2019 AWP Conference in Portland, Oregon. 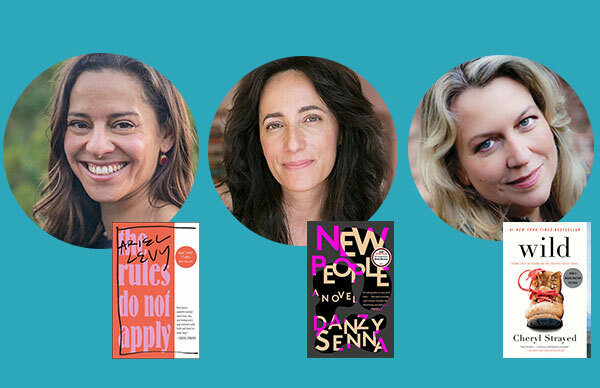 In addition to showcasing some of today’s brightest literary voices at our booth, we’ll be hosting a very special event: our speakers Ariel Levy, Danzy Senna, and Cheryl Strayed will be joining book editor of The Oregonian Amy Wang to discuss their writing processes and inspirations. Join us on Friday, March 29th, from 4:30pm – 5:45pm in Ballroom 253-254 of the Oregon Convention Center, Second Floor, for this exciting and engaging event. We’re also pleased to present Colson Whitehead as the keynote speaker of the conference on Thursday, March 28th, from 8:30pm-10:00pm in the Oregon Ballroom. During the conference, stop by booth #3042 in the bookfair to find out more about the Speakers Bureau and how you can book one of our literary speakers for your next event. We hope to see you there! In addition to those on our panel, we encourage you to see some of our other luminous speakers at readings and events throughout the conference. Learn more on the AWP website. 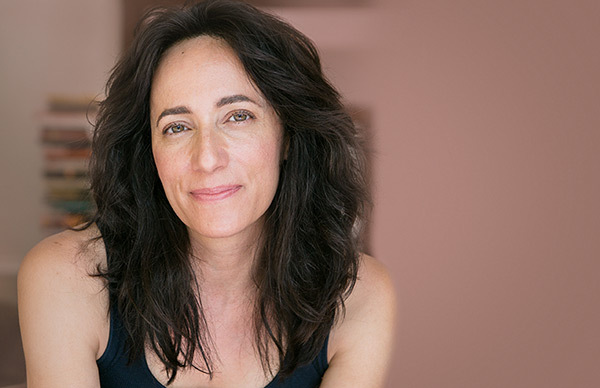 Ariel Levy is the author of the New York Times-bestselling book The Rules Do Not Apply, a gorgeous, heartbreaking memoir about one woman overcoming dramatic loss and finding reinvention. In Levy’s poignant but humorous talks, she shares her remarkable story, and offers her insights on the shifting forces in our culture that made her journey possible—both what has changed, and what is eternal. Danzy Senna rose to international literary fame 1998 with her extraordinary first novel, Caucasia. 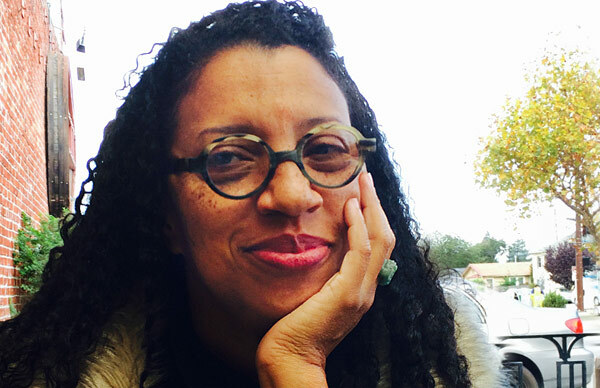 Since then she has become one of today’s most timely and respected literary voices, consistently challenging our culture’s defined states of race, class, and gender norms. 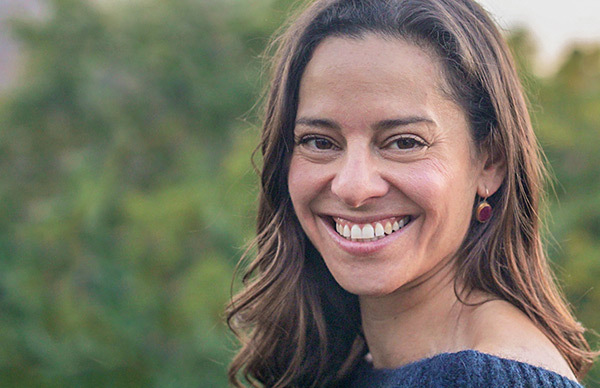 A favorite with universities and libraries, Senna speaks about her craft as both a memoirist and fiction writer, and the timely themes that define her acclaimed books. 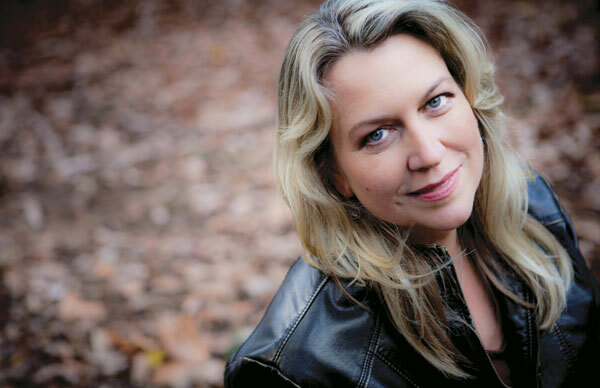 After a 1,000-mile trek on the Pacific Crest Trail, Cheryl Strayed has a story to tell. 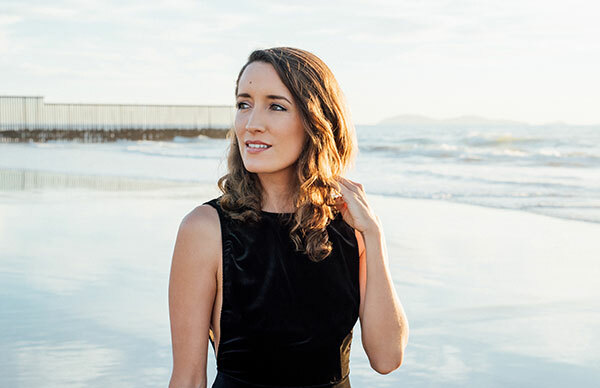 She is the author of the #1 New York Times bestselling memoir Wild (released as a movie in 2014), who tells her own tale of loss and recovery with grit and humor. She is also the voice behind The Rumpus‘s popular “Dear Sugar” column. Thu 3/28, 4:30pm – 5:45pm: Endings for the End Times? 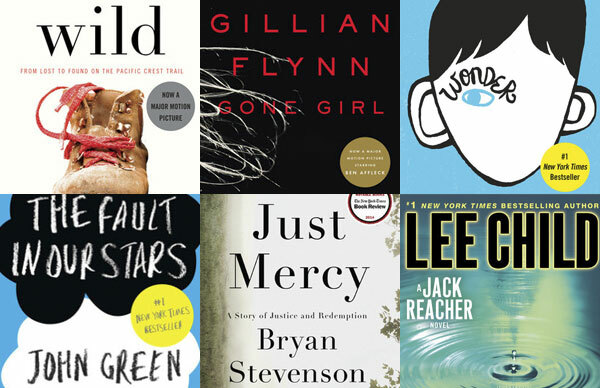 The PRHSB is proud to be a literary partner of AWP. 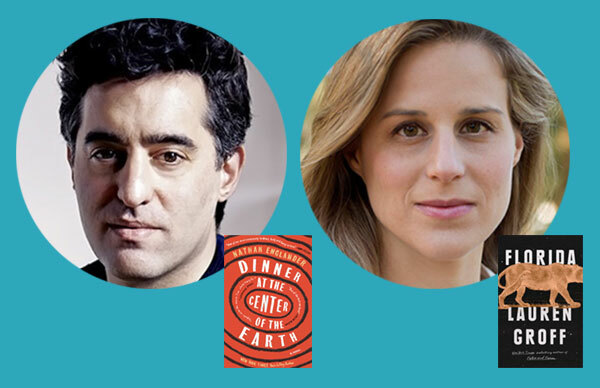 Join us on Friday, March 9th, from 3:00pm - 4:15pm for a conversation with Nathan Englander and Lauren Groff, and browse our other speakers' events here.